inFocus M2 is released on the Indian market now. The phone is available on the Online shopping website Snapdeal. The phone have 8 Megapixel front and rear facing cameras. Both of them have auto focus, face detection etc. The front camera too have LED flash, now you can take selfies at night too . The rear camera have super bright LED flash. Pan India service centers which are spread over more than 30 cities will be the service centers for inFocus. You can find nearest service center using the toll Free number 1800 425 3969 or from the following URL http://www.infocusphone.com/in/support-m2-3g to get the service center list. 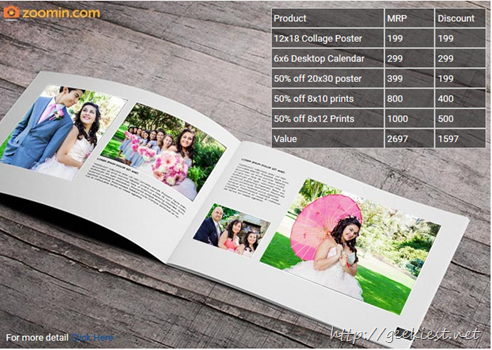 You can get free prints from zoomin too. You can also get 50% off on some products too. 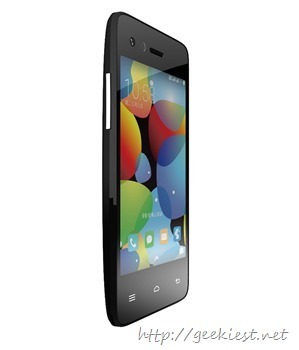 Total Offers worth INR 1,597 from ZoomIn. While you buy you can get 5% cash back if you are using HDFC debit cards.